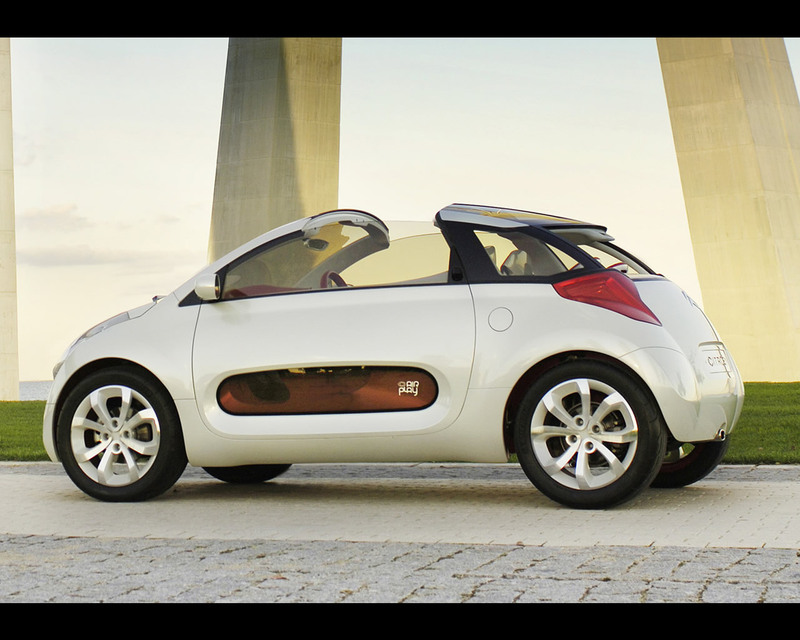 Unveiled at the 2005 Bologna Motor Show, the Citroen C-Airplay concept is a fresh interpretation of a supermini designed for an active and dynamic lifestyle. 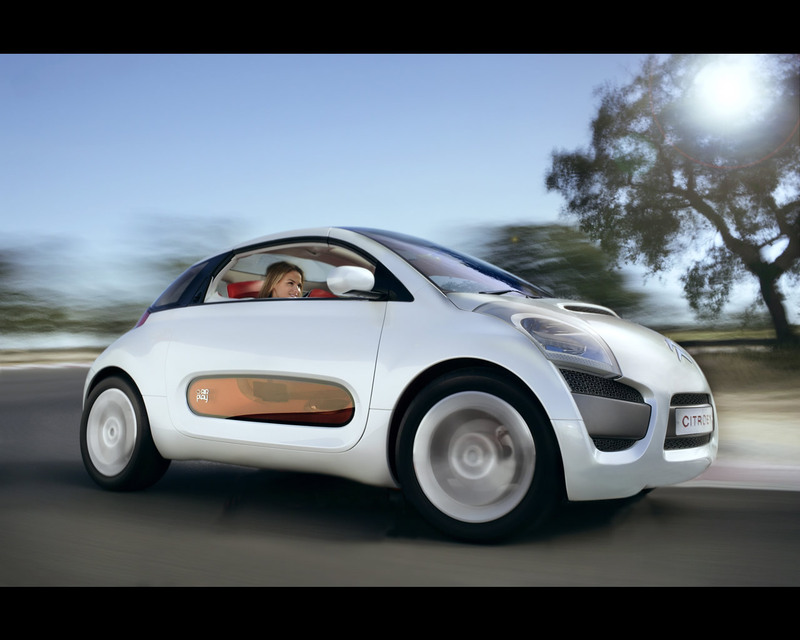 The original body is a concept car of flowing design whose clean body lines and tall, strongly curved features create an impression of agility. The iridescent white bodywork bathes the whole car in light. 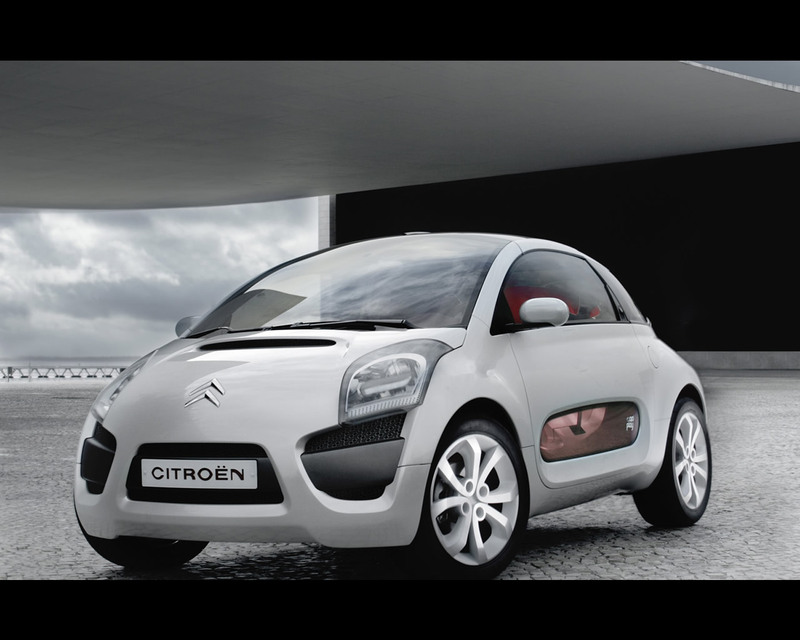 Contributing to the flowing body lines of the Citroen C-Airplay, the tall windscreen extends right up to the wide panoramic roof. The front part of the roof can be slided back liberating the space over the occupants. The lower part of the doors features wide windows. In term of their use and their shape, these windows resemble portholes that allow the passengers to have a direct vision of the road; seeing the road close-up enhances the impression of speed. 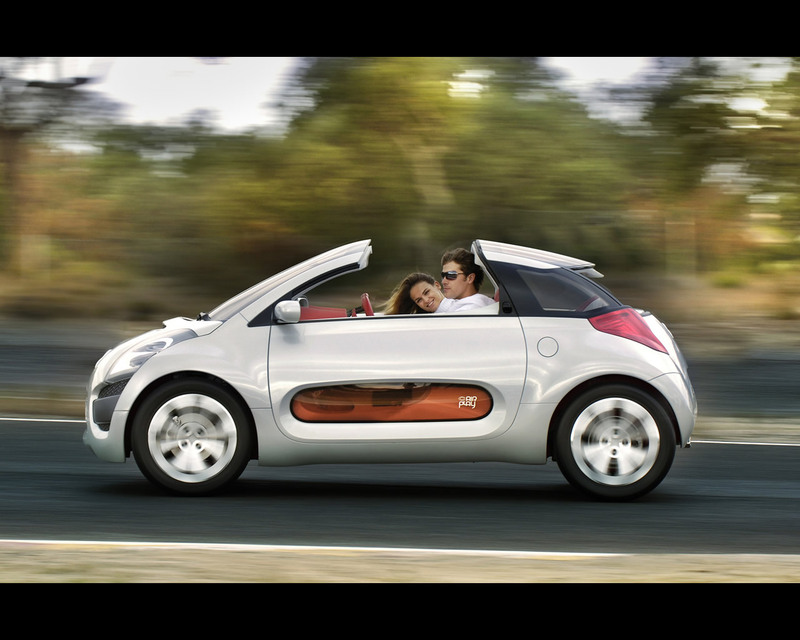 The Citroen C-Airplay is equipped with a 110 hp petrol engine. A SensoDrive automated gearbox with short gear ratios creates dynamic and fun driving sensations that are further amplified by easy access to the steering wheel mounted gear paddles. 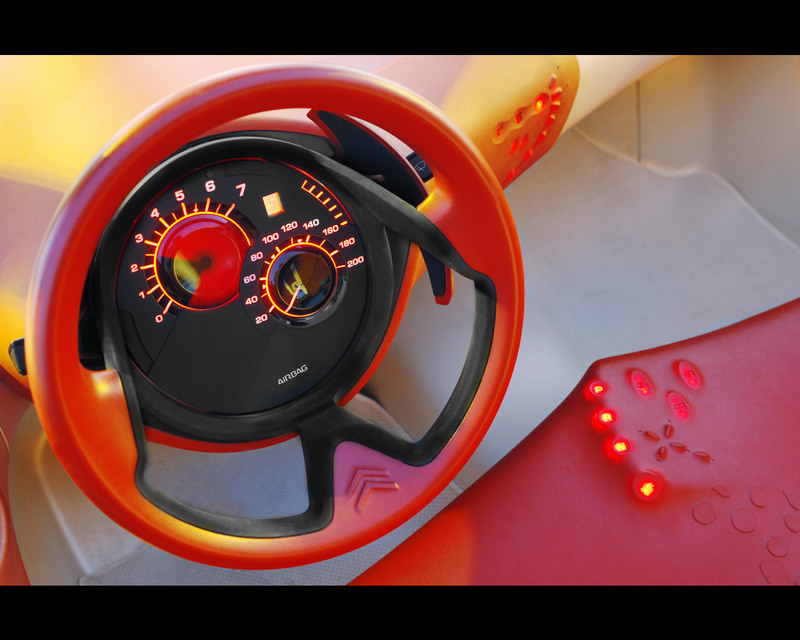 The C-Airplay uses the Stop and Start technology for low fuel consumption and emission levels.